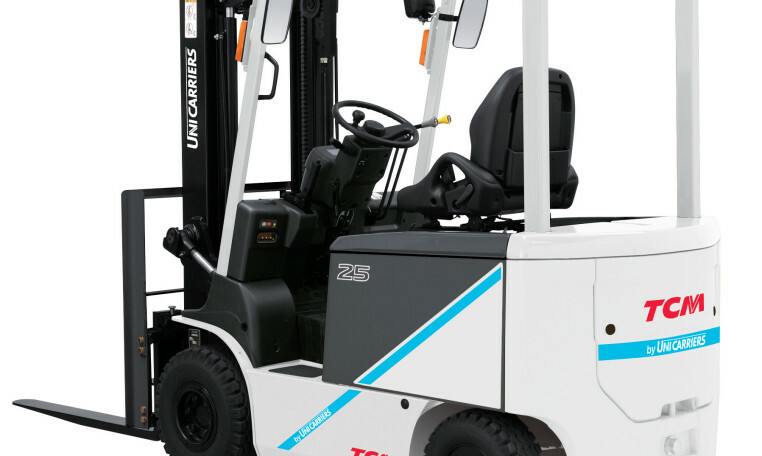 The latest fruit of the long years of pursuit of the top quality electric vehicles on the material handling scene, the TCM FB35-8 AC electric counterbalanced forklift trucks feature enhanced environmental friendliness and increased economy. They meet the needs of the times, and provide better operator comfort and controllability. This is attained by ergonomically designed controls and seating, and many safety devices which help protect the operator from a variety of potential hazards. TCM FB35-8 AC has broken through various limits in electric forklift technology to reach a new dimension in electric vehicles.